We can’t help but boast about having clients who express their delight at the service and experience on our platform! It’s no secret that we at ResellerClub go to great lengths to ensure a great experience for our resellers and we love to share stories which bear testimony to the claim! 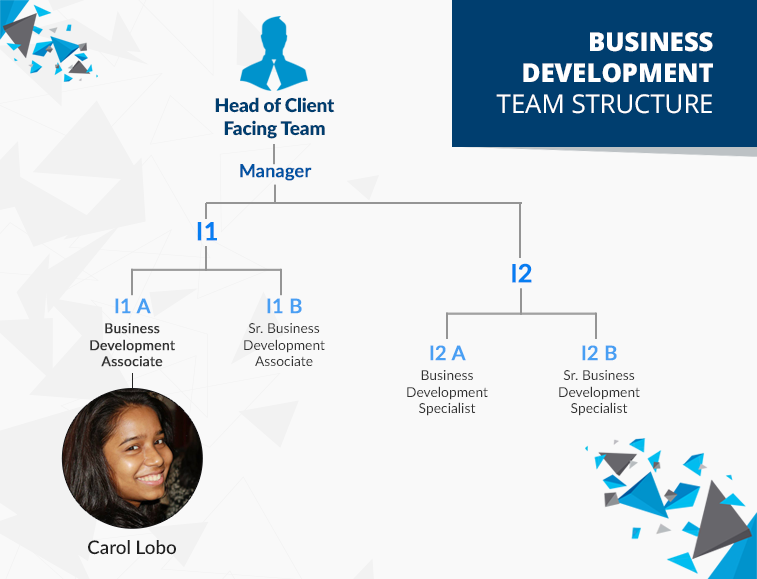 Carol Lobo is a part of our BizDev team and has been at ResellerClub for less than a year but she has us pulling up our imaginary collars as we watch her put to use her ability to understand our clients’ needs and concerns. Marge was a dissatisfied customer of one of our competitors. Carol helped her with the migration process from the previous provider to our platform; this entailed purchasing her package and setting it up on the ResellerClub interface. Marge also faced a lot of issues pertaining to cPanel after she had purchased the package, which Carol helped her resolve. In the time duration that Marge spent with Carol, she was well settled in and was happy with the kind of service and guidance that she was offered. Mandeep was new to the business and required help in choosing a Hosting plan. He had queries pertaining to how the Reseller Account works. His primary focus was Hosting and Email solutions but was confused about which package to choose since his requirement was not very high and his client outreach was comparatively less. Carol helped him select the right package and set up his Email business and made sure that the integration was smooth.